Please note this is a paperback, not a numbered, signed edition, no leather bounds, we are selling the information, but in hardcopy. This title was only previously available as an E-book. 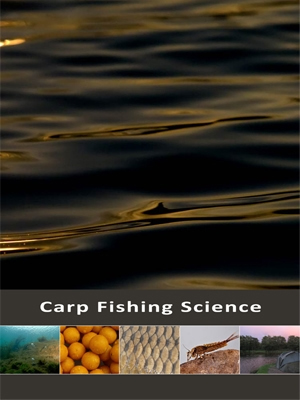 This is just to let you know that Carp Fishing Science now has its own Facebook page where you can discuss topics and ask questions. There will be regular updates regarding the book's development.